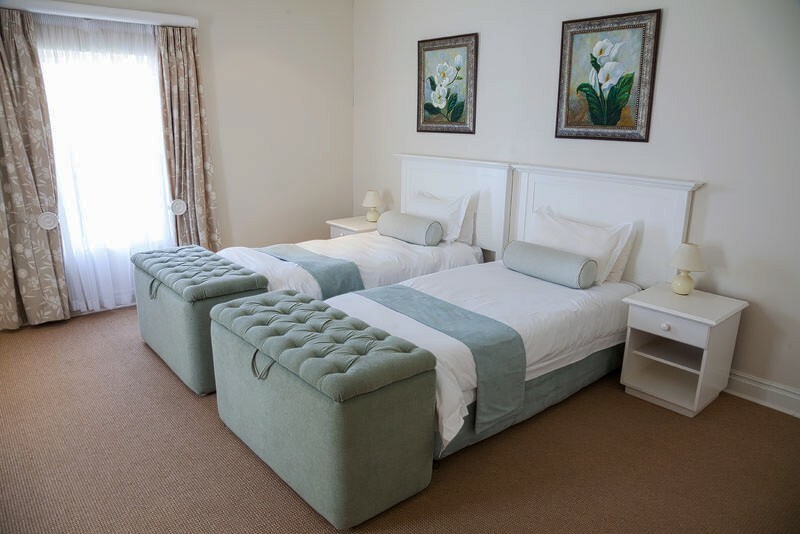 The estate offers a secure child friendly environment, club house, an equestrian centre, Katberg Mountain Spa, sporting action and other leisure attractions. 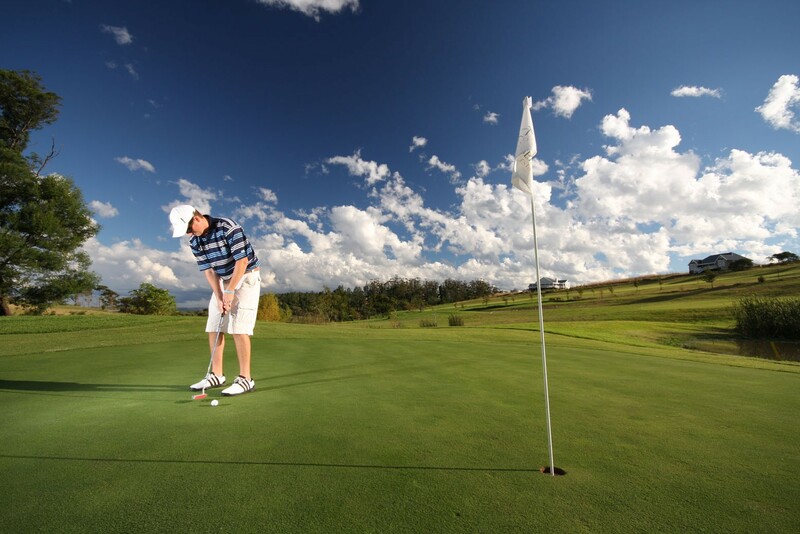 The self catering Golf Villas are tastefully appointed and sensitively positioned on the golf course. 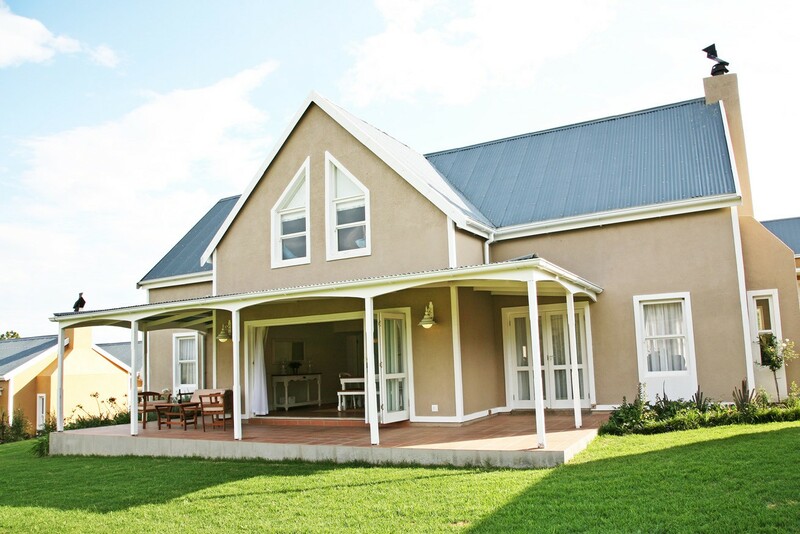 Designed in East Cape Settler Style, all have 2 or 3 bedrooms and are fully equipped with televisions, dishwashers and other modern conveniences to meet your every need, including indoor gas fire-places for those chilly evenings and Weber braai on the outdoor patio to enjoy sunny days. 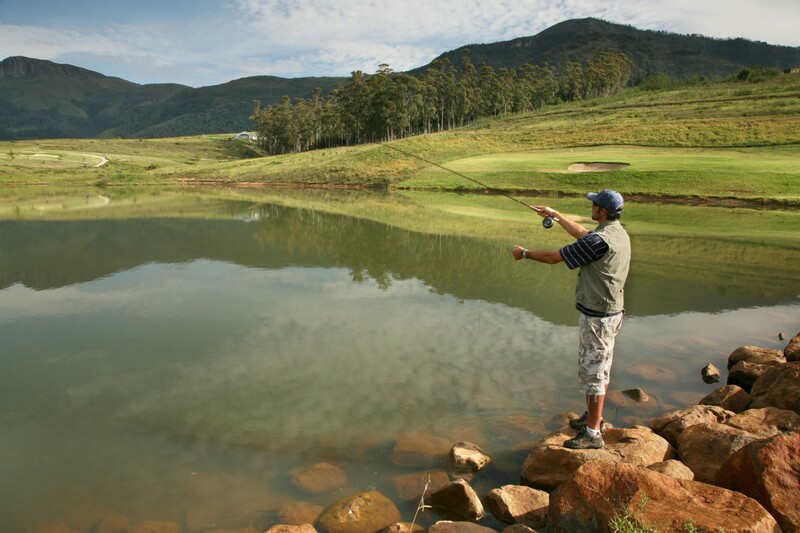 The surrounding area has a number of attractions including a local Nature Reserve and some of South Africa’s best trout fishing at the nearby Thrift Dam on the plateau of the Winterberg Mountains. 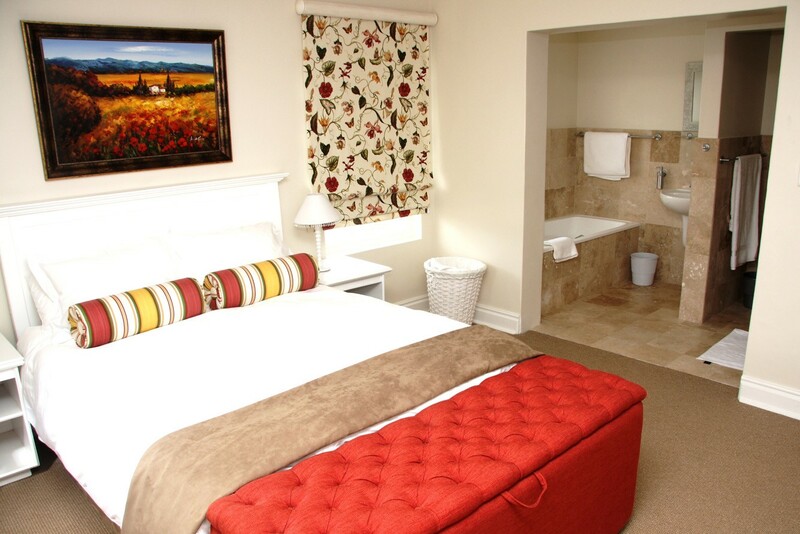 The surrounding area is steeped in Frontier history and the story of its original inhabitants unfolds in the delicate San rock art along nearby cave walls. 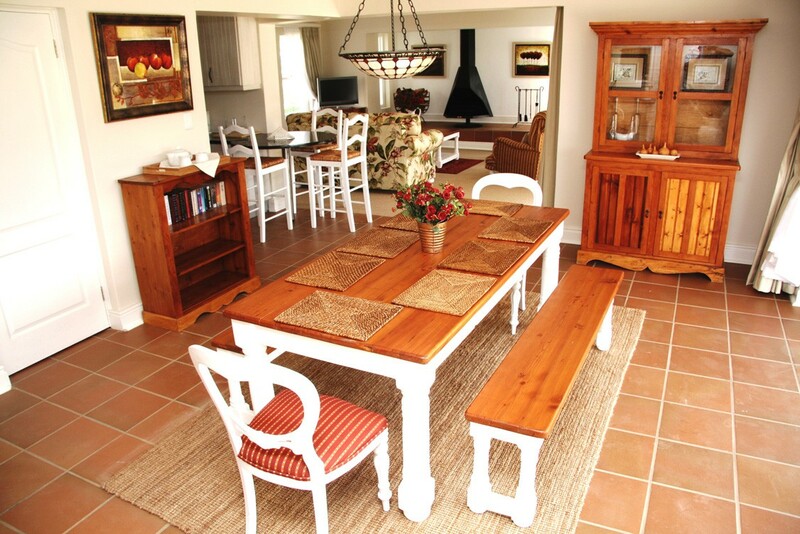 A tranquil mountain retreat only 2 hours drive from East London & 2 hours 30 minutes from Port Elizabeth. 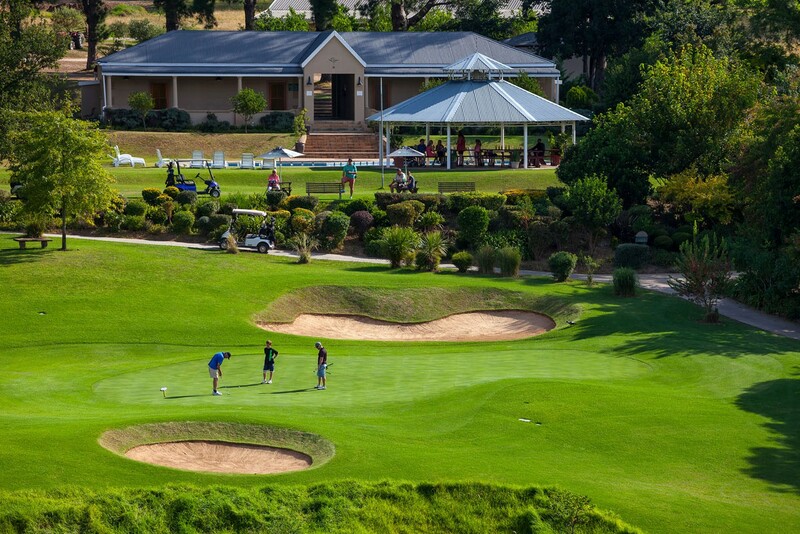 The 13 self catering golf villas are tastefully appointed and sensitively positioned on a 18 hole championship golf course. 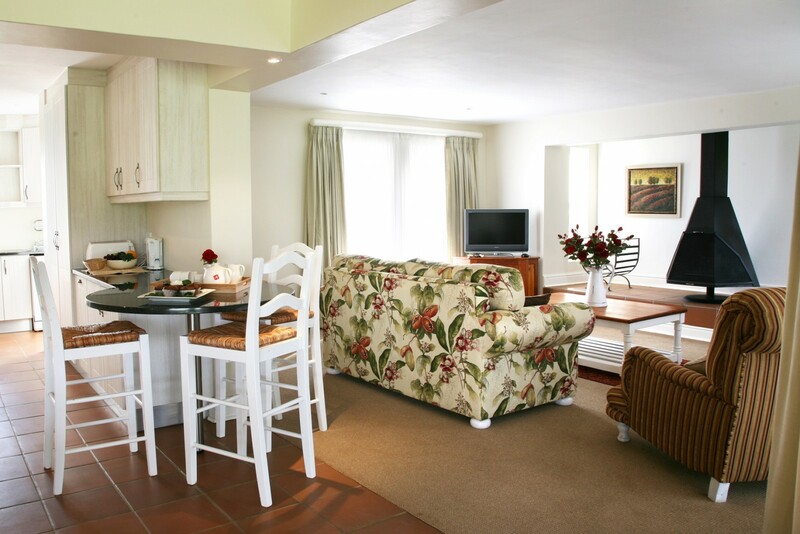 A home away from home for your family getaway. 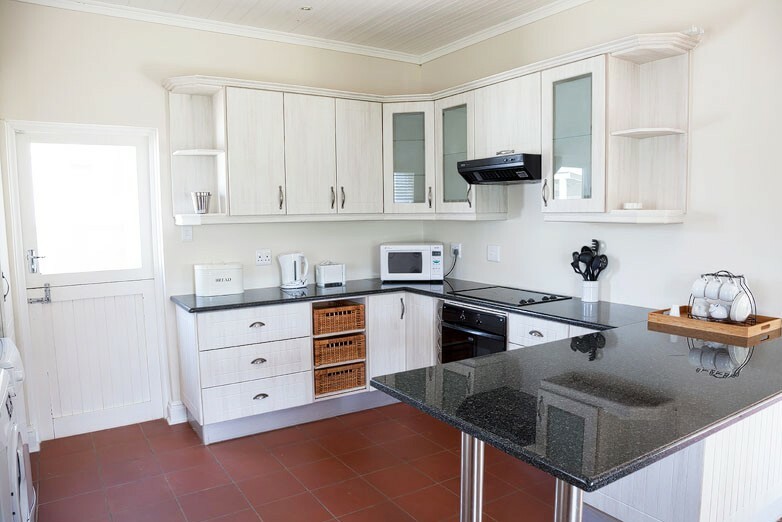 Designed in east cape settler style, all have 2 or 3 bedrooms and are fully equipped with televisions, dishwashers and other modern conveniences to meet your every need, including indoor gas fire-places for those chilly evenings and weber braai on the outdoor patio to enjoy sunny days.